With the long school days and all the homework this week, I realized that Bunbun needed to be re-charged a bit. Especially after school so she can keep her energy up for homework time. At my age, I can barely keep up with all this school stuff. I have no idea how I did it as a kid. I wish I had half of that energy back! I thought about making a surprise snack station for Bunbun last night so I ran to Publix after drop-off this morning and picked up some snacks to get started. I got some great Savings at Publix, made a few printables and put everything together, just in time for the day’s end. Frito-Lay 20-count multipack, contains Fritos, Doritos, Sun Chips and classic Lays. General Mills Fruit Snacks Value Pack with Fruit Roll-Ups and Gushers. Quaker Chewy Granola Bars Value Pack with multiple flavors; Chocolate Chip, Peanut Butter Chocolate Chip, Oatmeal Raisin and my favorite; S’mores! 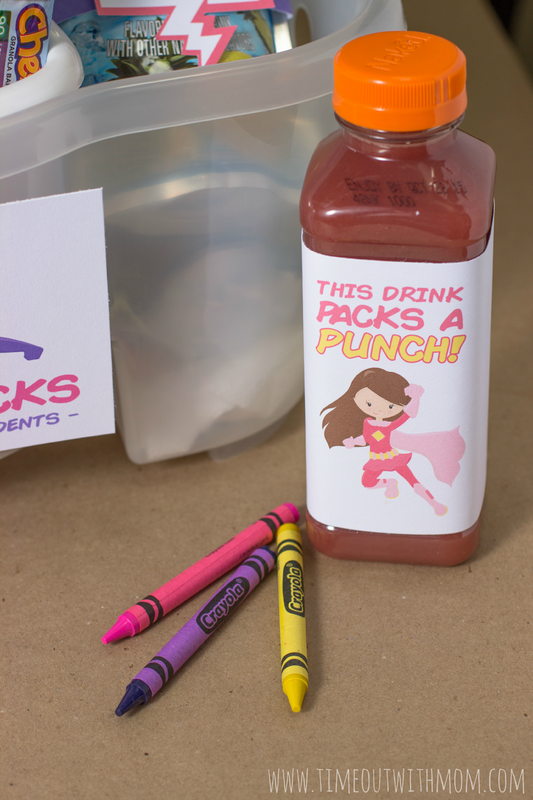 Naked Juice – Berry Blast is organic and packed with fruit. Bunbun was over the moon when she saw her snack station! 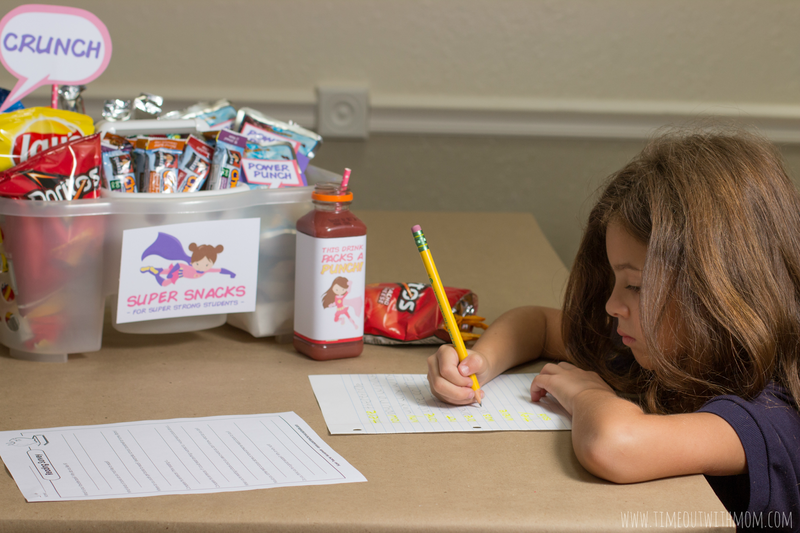 She loved having the freedom to choose her own snack and we got started on homework right away. I think I will change the theme each grading period, but for now…I am loving our superhero theme! I intend on keeping the snack station stocked daily and allowing Bunbun to to choose anything she’d like throughout the afternoon without having to ask permission. I may even sneak in some fruits and veggies from time to time. 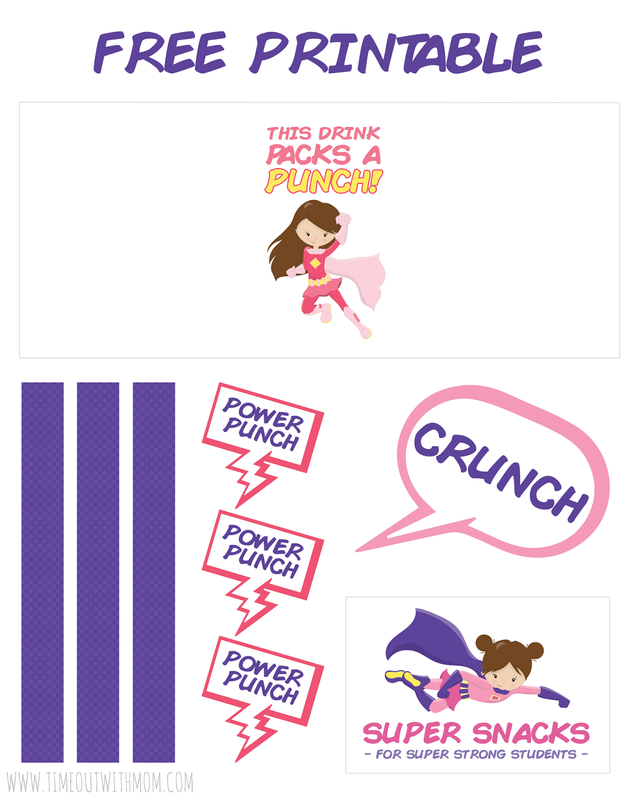 All sheets are printable on 8.5″x11″ paper and affixed with tape and/or glue. I recommend printing on card stock for durability. 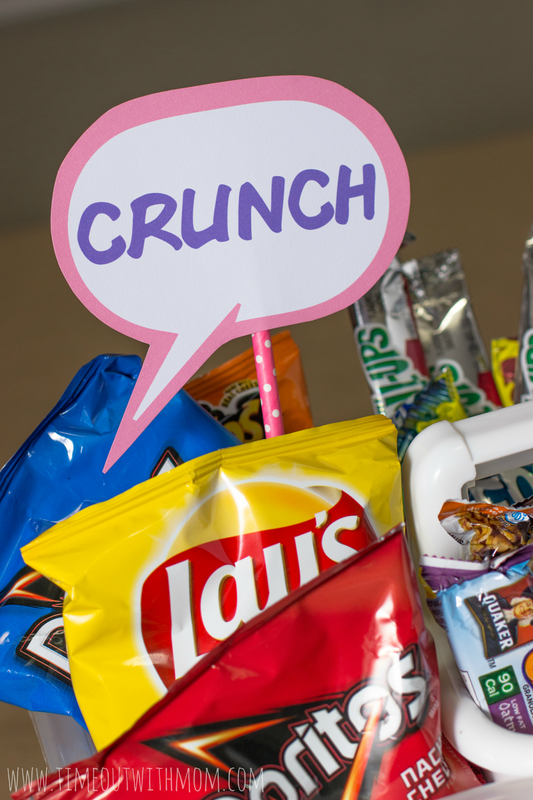 What will you put in your snack station? Stock up on your favorite snacks at Publix and Click Here for a $5 digital coupon and enter the giveaway below for your chance to win $15 in Pay Pal cash to Snack, Share Save! I would put trail mix or mixed nuts in my snack station. I'll put pudding cups and fruit in my snack station. I would put Fruit Roll-Ups and Quaker Chewy Smores Granola Bars in my snack station. 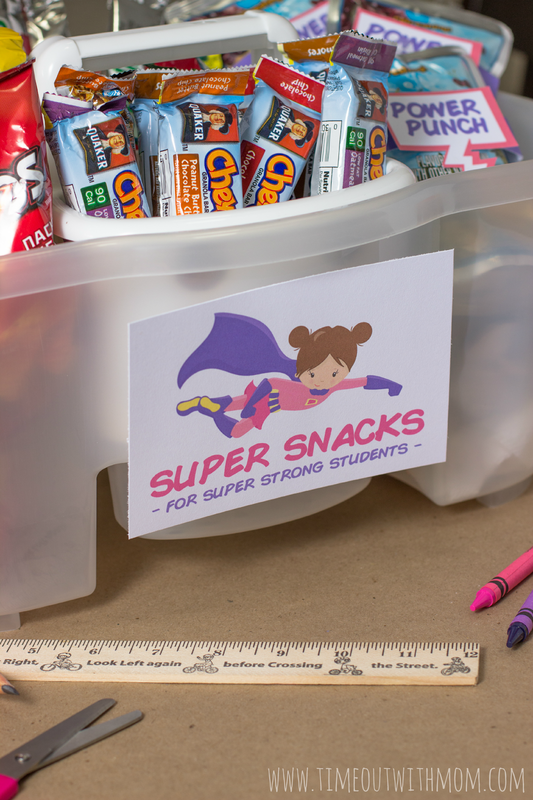 I would put fruit snacks, pretzels and granola bars in my snack station. Aren't the S'mores Chewy bars great?!?!? Oh my! Oatmeal cream pies are my childhood!!! I was obsessed with those. Great choice! 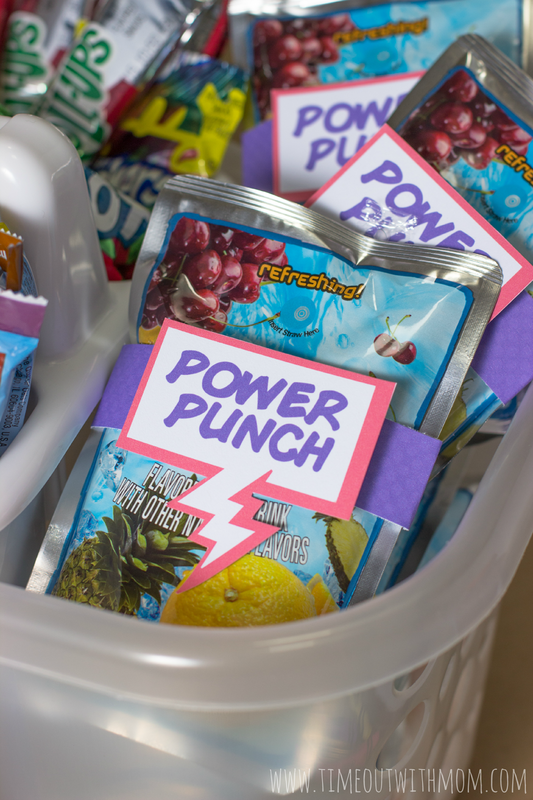 Delicious and great for an energy boost! 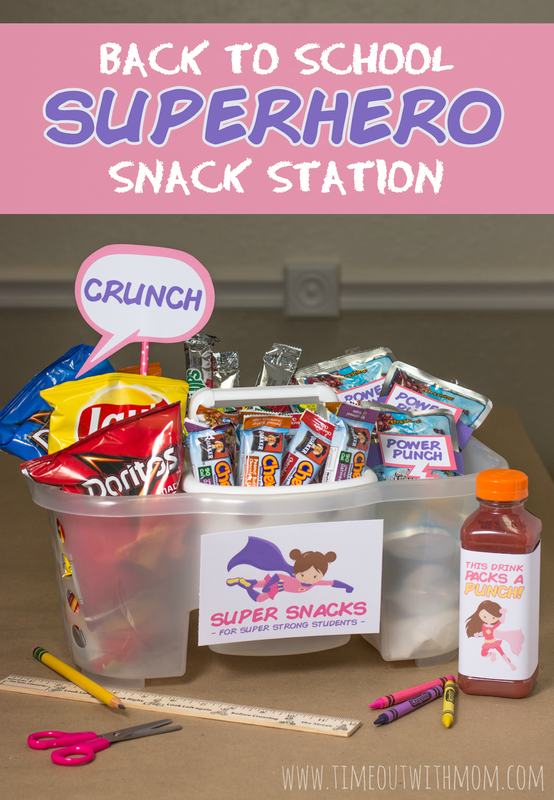 I will put in Granola Bars and Doritos Chips in my snack station. Mmmmm, I love Granola Bars!